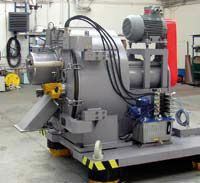 High-tech investment goods like, for example, our process engineering machines and equipment have a long life cycle. Through updates you can increase productivity and production capacity of your systems and cut operating costs. 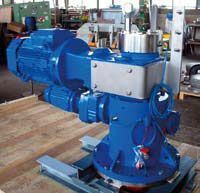 It is required to adapt machines, instrumentation and control systems to the increased safety and validation standards. We assist you in ensuring that you benefit from your long-term investments. 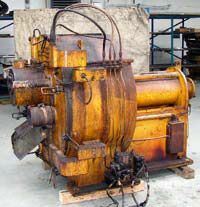 Also when you decommission machinery and not need it any longer then you may return your used machine to us. We shall be pleased to submit an interesting offer. We are also able to update your control system including a Siemens S5 to S7 upgrade. For further informations to our Siemens S5 to S7 upgrade please click > here.